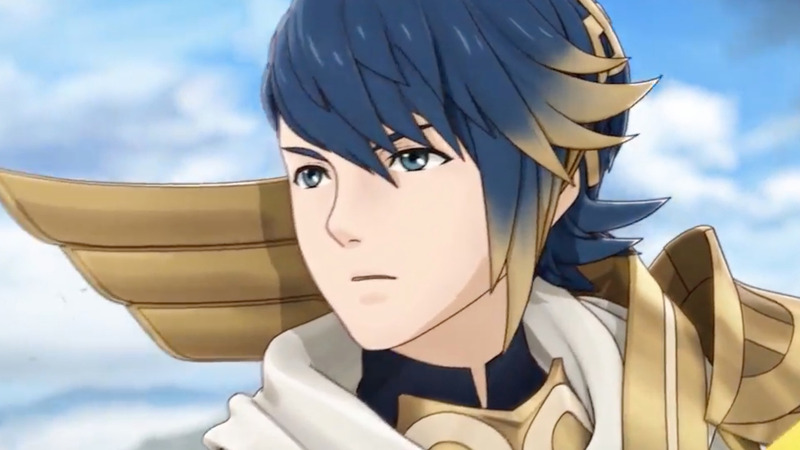 Learn about what to do with those Hero Feathers you've seen in Fire Emblem Heroes. If you've been strategizing your way through Nintendo's newest mobile game, Fire Emblem Heroes, then you've probably come across a few mechanics and items you don't quite understand. Among these is a strange new item called Hero Feathers. If you're still early on in the game then you likely don't know what to do with them, but rest assured they'll be very handy as you progress through the story with your team of heroes. Those who've played previous Fire Emblem games will no doubt remember leveling their characters up and then boosting them into a stronger class, which provided higher stats but reset their level. This idea is still present in Fire Emblem Heroes, and Hero Feathers are one of the ingredients you'll need to make it happen. Your characters' star rating determines their current potential as a unit this time around, but don't fret if your favorite character only has a couple of stars. Simply train it up to level 20, visit your Allies page, hit Advanced Growth, and then you can choose to spend your feathers and badges to further unlock their potential. Doing this increases the star rating of the selected unit, increasing their potential strength, but resetting the character back to level 1. Hero Feathers can be received in a number of ways, from progressing through the story to dueling in the arena. There will most certainly be special events added as time passes that will offer more chances to get your hands on them as well. Unfortunately, feathers alone won't do the trick. 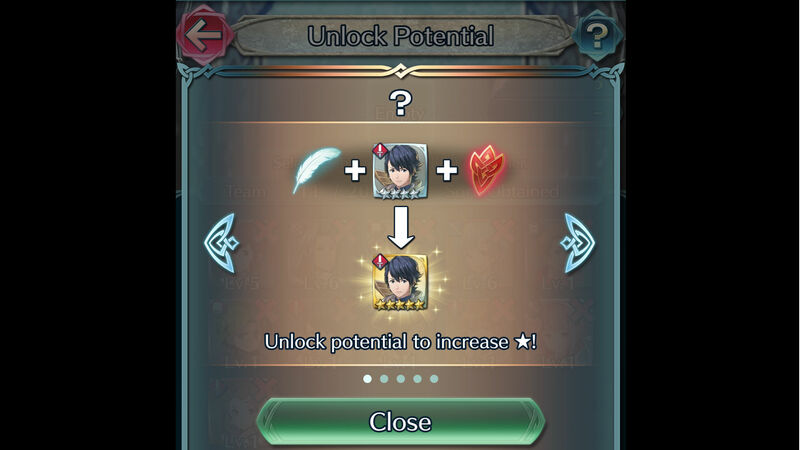 To unlock the potential of a unit, you'll also need badges, which can be obtained from the Training Tower. Characters who only have 1-3 stars will need feathers and basic badges, while those at 4 stars will require "Great Badges," which will have you fighting in higher stratums of the Training Tower. For more tips and strategies to help make your way through Fire Emblem Heroes, be sure to check out our guides.